Get familiar with the names Drew Bakes and BEVLDN because you'll be hearing them a lot more often this year. Drew Bakes who is part of The Collective of Creative Arts Enthusiasts better known to the world as BEVLDN (Birds Eye View LDN) hails from London and has been dominating the underground music scene in the UK for a while now, alongside his fellow members of BEVLDN. 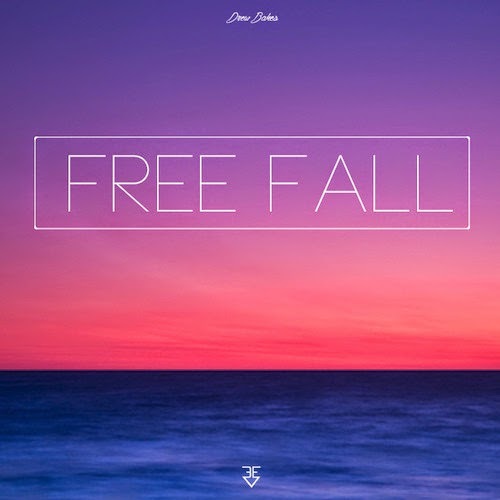 Already proven to be one to watch, and shown us time and time again why he's not one to be slept on - ‘Free Fall’ is the newest release from Drew Bakes and portrays his versatility as an artist and lyricist. Produced by Evil Needle ‘Free Fall’ is just one of the many releases to come from Drew Bakes this year, as well as from BEVLDN.